Like other titles in the series, Mario Kart 8 Deluxe is another classic example of arcade-style racing done right. From the game's litany of characters to the vast number of available karts and unlockables, Mario Kart 8 Deluxe is one of the must-own titles for Nintendo's hybrid Switch console. 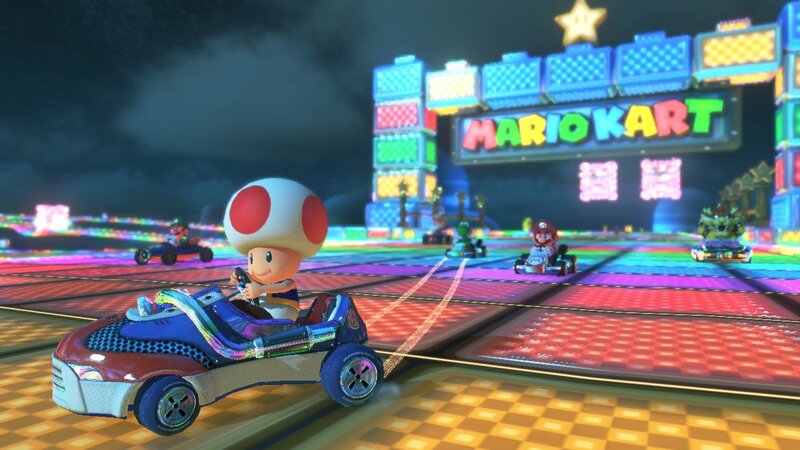 Even though the game designed for all ages, Mario Kart 8 Deluxe does include one controversial feature that's potentially useful for younger players but downright frustrating for seasoned Mario Kart veterans. It's called Smart Steering, and we've got all the must-have information for what it does and how players can disable it. There is a little weirdness inherent to Mario Kart 8 Deluxe, and no, we're not talking about giant mushrooms and dinosaurs riding on motorcycles. We're talking about Smart Steering, the Switch-exclusive tool that's designed to help keep players from running into walls or falling off the edge of courses. If anything about the tool can be said, it's that it's effective -- so effective, in fact, that most players only notice it kick in at times when they're pushing their kart to the limit. Nintendo, for whatever strange reason, has decided to leave Smart Steering enabled by default, which means many racers won't even know that the feature is on until the game suddenly steers their kart for them. Even though the tool is meant to be helpful, it winds up being frustrating, and most players will likely want to disable it immediately. 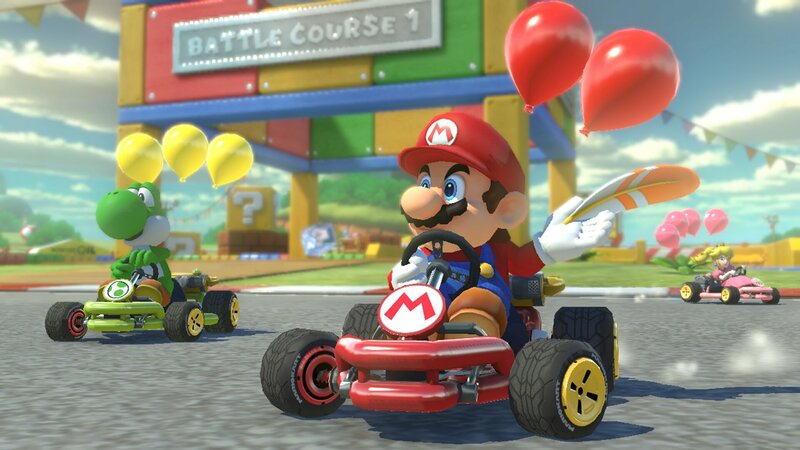 Despite understanding the reasoning behind the Smart Steering function, keeping within the boundaries of a course isn't exactly standard for Mario Kart games. This is a series that spawned the infamous Rainbow Road, after all, a course whose primary perils are twists and bends replete with massive drops on either side. Falling off of ledges is kind of par for the course within Mario Kart, so it's understandable that players would want to disable an automatic system that keeps them away from expected dangers. Luckily, disabling Smart Steering is incredibly easy. All players need to do to disable Smart Steering is to pause the game during a race, have a look over the control menu, and click the upper-left button for Smart Steering. Alternatively, players can simply hit the L button within the pause menu to toggle the function. That's it. Disabling Smart Steering does have benefits aside from avoiding computer-controlled steering: in addition to making it easier to make use of one of the game's many shortcuts, disabling Smart Steering also enables the final purple-colored drift boost, meaning fast racers will be able to capitalize with on-the-edge-style racing. Players looking to make the most out of Nintendo's racing title are encouraged to check out our guide to discover the best Mario Kart 8 Deluxe kart, class, and character combinations.